A must if you’re into horoscopes or myths. Look up to see the stories written in the stars. The Ancients believed the stars were alive: the heavenly incarnations of gods and heroes. (Have you ever looked at the stars when it’s really dark? They become so huge and mighty, it’s easy to see why folk thought that way.) 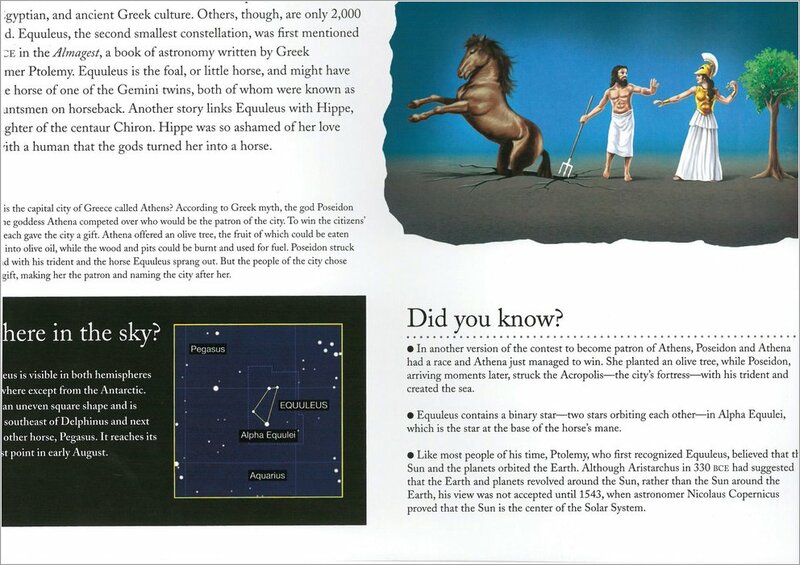 Now here are forty timeless myths of the night sky, beautifully retold with colour pictures. Do you see specks of burning cosmic dust? Or mighty heroes of immortal power? 1080L Lexiles are the global standard in reading assessment. They are unique as they are able to measure a child and a book on the same scale – ensuring the right book gets to the right child at the right time. 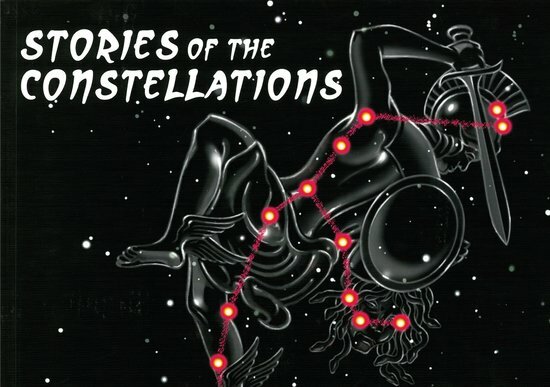 The most interesting book on the constellations of the stars I have ever read.